If your clients want to experience top-notch Jewish Heritage and in-depth cultural trips, especially to Europe, then Sophia Kulich is the person you want to work with! Sophia was born in Ukraine, when it was part of the former Soviet Union. After leaving Ukraine in 1982, she lived for a year in Italy, before coming to the United States. Sophia’s Travel was born in 1993, concentrating on cultural travel to the former eastern block countries, and on Jewish Heritage. 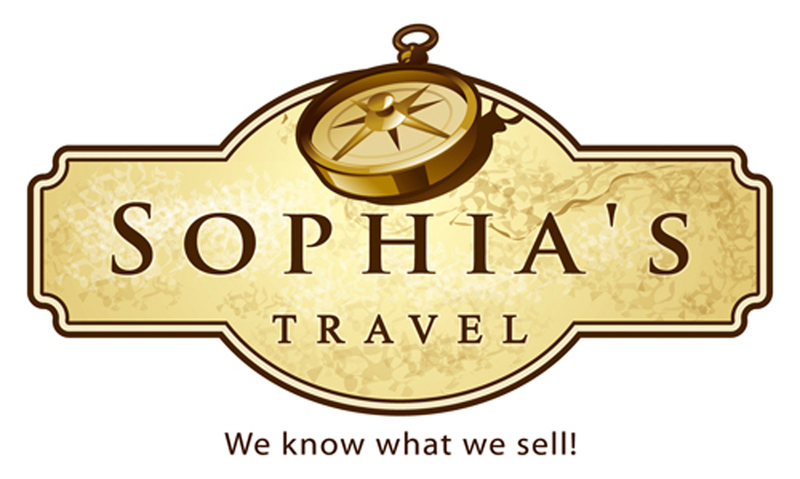 Since its founding, Sophia’s Travel has been recognized by the industry. She has won the 2016 Travvy Award for “Best Small Retail Travel Agency” and was voted one of Travel Agent Magazine’s Top 25 Travel Agents. Let Sophia show your clients the lesser-known, but fascinating countries of Central and Eastern Europe, from the Baltics to the Caucasus, from Albania to Slovakia. Uncover the history, culture and beauty of these under-explored areas. For 2018 Sophia, through her sister-company, Jewish Travel Agency, has planned a select number of personally-escorted cultural immersion trips. In addition to must-see sites, these tours explore the rich heritage of Europe’s Jewish past and present. Sophia also custom designs specialty tours and itineraries focusing on movies and literature, music, art, architecture, wine and cuisine, and WWII history. Join her study-FAM trips. Commission starts at 12% and grows with volume bookings. Sophia enjoys working with NACTA agents and appreciates your business and referrals!